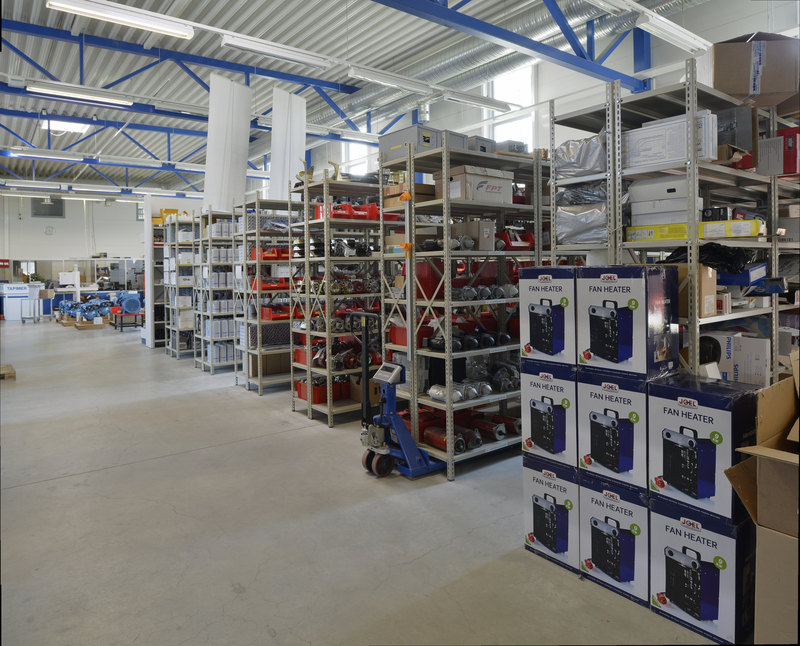 In case you need spare parts for the diesel engines or equipment imported or represented by Tapimer Oy, please always contact our spare parts department directly. Before taking contact, it is necessary to find out the serial number of the engine, possibly also the type number and also in which boat or machinery the engine is installed. A good photo of the engine type plate or engine itself would be of great assistance to prevent incorrect deliveries. We also provide spare parts with fast delivery times for Iveco FPT, Nanni Kubota, Toyota Nanni, Steyr Motors, Craftsman Mitsubishi, Mase Yanmar and Doosan diesel engines and generating sets. Parts for Twin Disc Technodrive, ZF Hurth sekä Dong-I marine gearboxes and switches are also available.